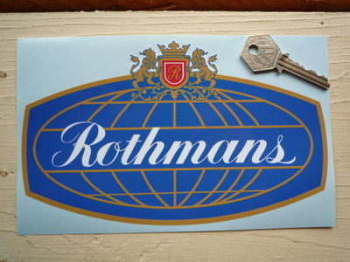 Rothmans - I Say Ding Dong Shop - Buy Stickers, Decals & Unique Automobilia. New Zealand Rally Rothmans BP and Class A Style Door Panel Stickers. 20" Pair. 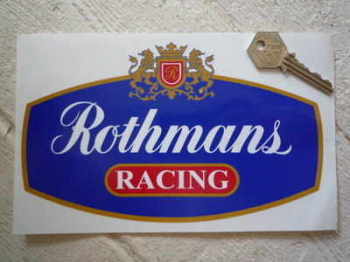 Rally New Zealand Rothmans Plain Style Door Panel Stickers. 20" Pair. 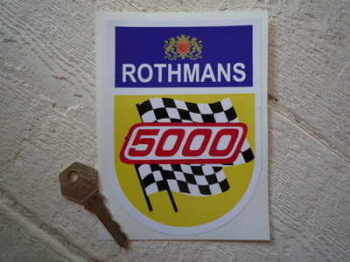 Rothmans Formula 5000 Sticker. 5.5". 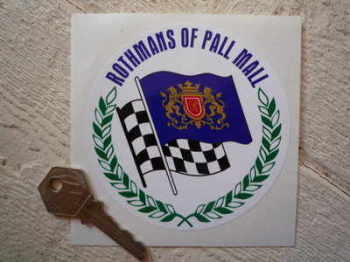 Rothmans of Pall Mall Round Sticker. 4". 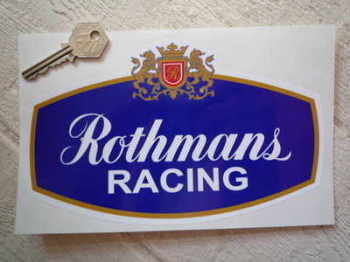 Rothmans Racing Sticker. 8", 10" or 12". 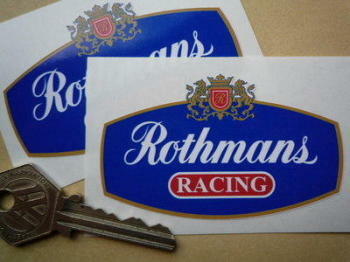 Rothmans Racing Stickers. 4" or 6" Pair. 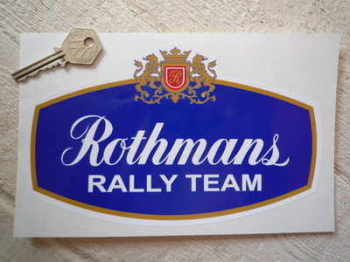 Rothmans Rally Team Sticker. 8", 10", or 12". Rothmans Rally Team Stickers. 4" Pair. 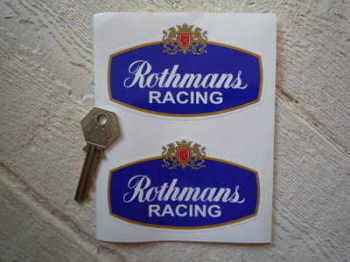 Rothmans Style Rallying Team Stickers. 4" Pair. 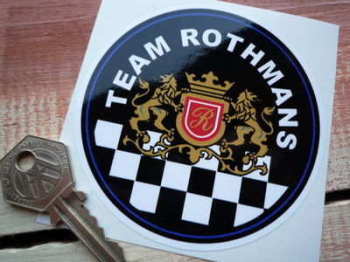 Team Rothmans Round Sticker. 3.5".